Simple set-up: 720P HD and full glass lens. 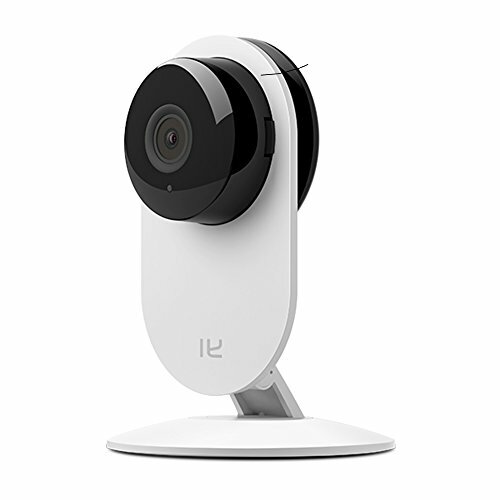 Captures crystal-clear images with an all-glass camera lens with F/2.0 aperture and HD resolution (1280×720), 111° wide-angle and 4x zoom, no subscription fees – own your content, 940NM infrared sensor, night vision, activity alerts and motion detection, monitor activity on your phone. Multiple camera management & camera access sharing, monitor your entire house or small business with multiple cameras. Talk and listen with 2-way audio.